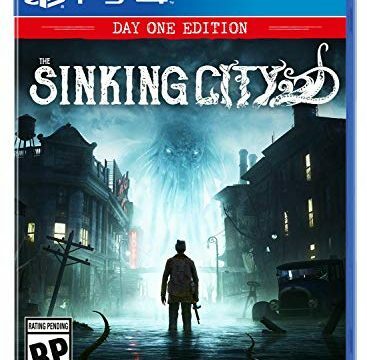 The Sinking City is an adventure and investigation game set in an open world inspired by the universe of H.P. Lovecraft, the master of horror. The game is being developed by Frogwares, a studio that has won many awards for the Sherlock Holmes series. Half-submerged, Oakmont is in the grips of supernatural forces. As a detective, you have to uncover the truth about what is possessing the city… and the minds of its inhabitants. The limited Day One Edition includes The Investigator Pack which gives you an exclusive private investigator outfit, permanent access to a first aid kit and antipsychotics as well as an initial supply of crafting resources; A map of Oakmont.